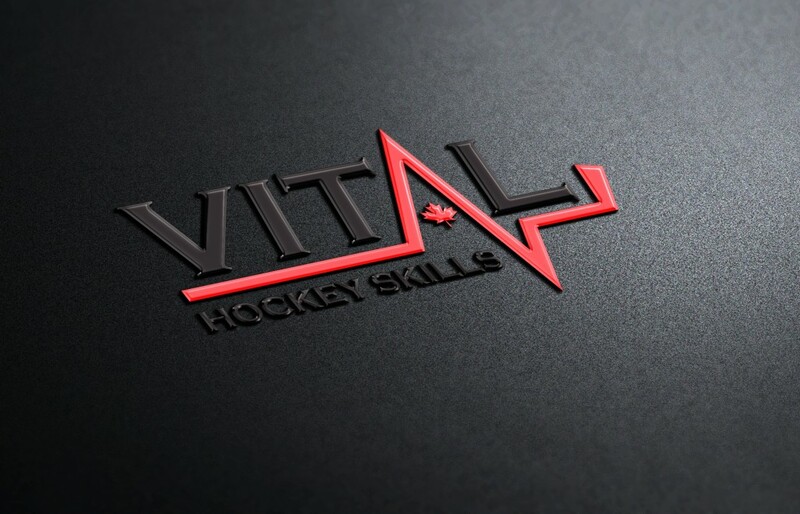 Vital Hockey Skills is run by enthusiastic teachers who understand the value of timely and specific feedback and understand the importance of being a committed life-long learners themselves. See who is currently on board. 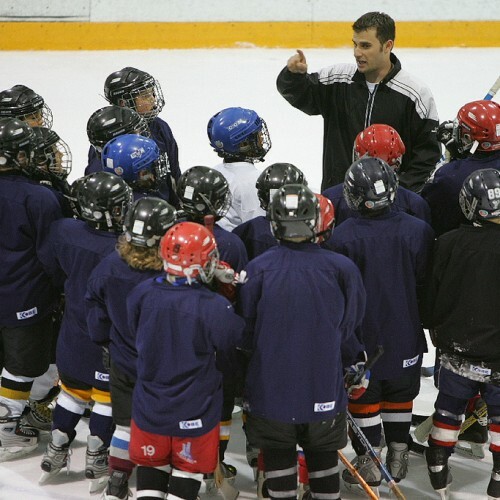 Our goal at Vital Hockey Inc. is to provide on ice training that helps players achieve their goals through a structured curriculum geared toward improving core skills and hockey abilities in an environment that is safe and fun. We want each student to feel relaxed enough to be themselves and take the risks necessary for “out-of-comfort zone” improvement. We want students to leave our camps with smiles on their faces, not only from the fun they have had, but from quiet confidence that they pushed themselves hard enough to make notable improvements. 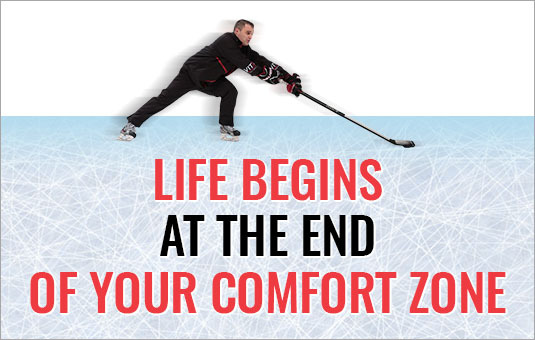 Vital Hockey has provided quality instruction to players of all ages through our innovative skills systems that focus on weight transfer, development of stabilizers and extreme use of edges which make our skating systems come second to none! With skill systems based on biomechanics and strict scientific principles of growth and development, we invite you to come experience the Vital Hockey Difference! 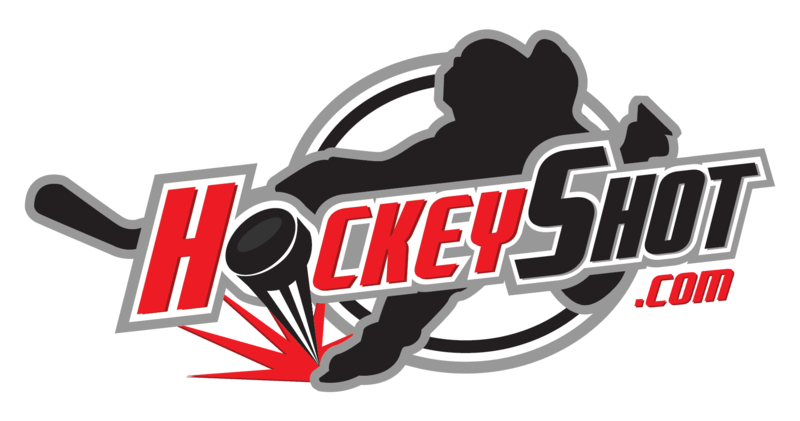 Since 1996, Vital Hockey Skilks has been training players of all ages and abilities using innovative drills and cutting edge techniques. Our Seasonal camps run 3 times a year (Pre-Season, Winter Break and March Break) and feature 3 main groupings based on beginner, intermediate and advanced calibers. Aside from caliber, the groups are restricted to specific age groups and feature uncluttered learning environments with 1:5 Instructor: Student ratios. We also feature full day Summer Excellence Camps in July and August that are the most intense and well-rounded program available in the off season. Our programs are reinforced with year round daily private lessons and in-season team skill sessions.